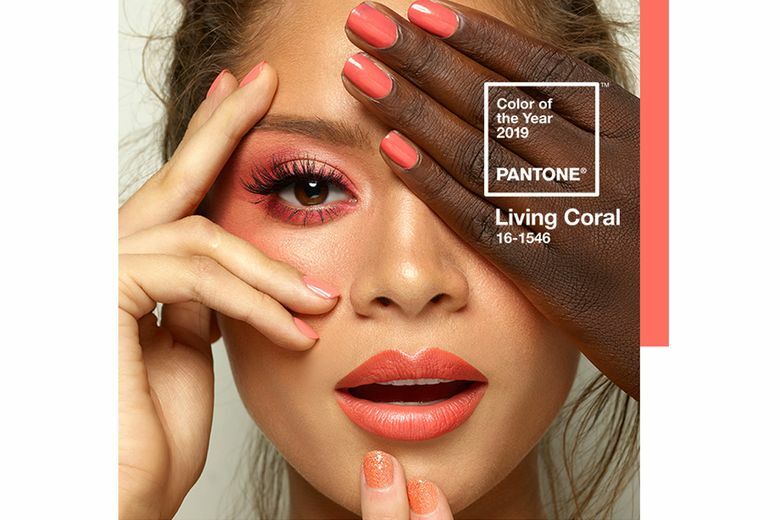 Living Coral, Pantone's Color of the Year, makes its official debut on a new line of nail lacquers. Seattle-based beauty company Butter London launched its Pantone Color of the Year collection today with a line of products in the Living Coral hue. The collection is an exclusive collaboration with the color institute that picks an annual color to represent the year. Living Coral was chosen, Pantone says for its “nurturing” and “life-affirming” qualities. Butter London’s collection includes nail lacquers in cream, glitter and shimmer finishes, which are available now, as well as a blush stick and lip gloss that will drop in January.